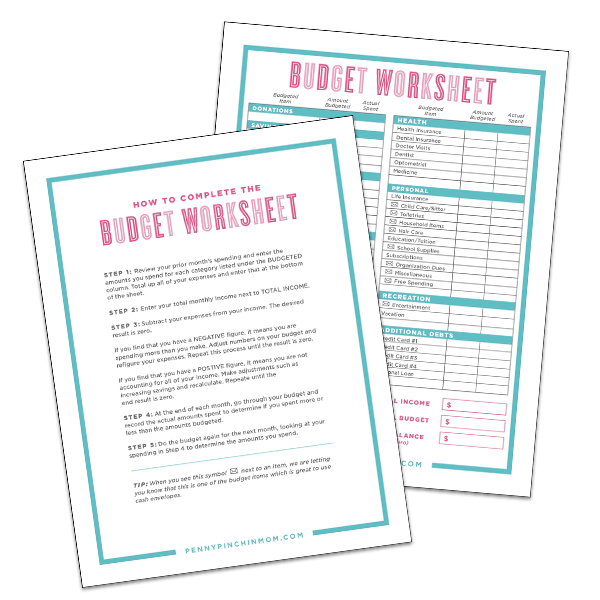 It is no secret that you need to make a budget. But, what do you do when you can’t make the numbers work? This is a common question people ask themselves. So, how do you cut your spending? I remember when my husband and I were struggling after I quit my job to stay home with our firstborn. It was tough, and we all know you can’t get blood from a turnip! Of course, you can’t give yourself a raise at your job, but there are other things you can do to bring in more money. You can sell items you no longer need or find a part-time job. If your budget is not working no matter what you’ve tried, it is time to make some tough choices. And, it may mean it’s time for another job to help you make your budget work. Sit back for a minute and look at where you were before you knew about budgeting and stretching your dollar vs. where you are now. Be proud of what you’ve done and the changes you’ve made. Sometimes, just knowing that you’ve made positive financial changes is enough to be proud about. Just celebrate the small victories. You may see others who claim that they found a way to shave their budget by hundreds of dollars every month. While we would all love to be able to do that, it may not be realistic for you. You may have additional expenses others do not have. Your income is different than them. You have your own financial goals. When you stop comparing yourself to others, the need to keep up and compete will stop, and you can feel better about your budget. There are probably things you have in your life that are wants rather than needs (and vice versa). Do you have both a landline and cell phone? If so, do you need both or do you want both? Maybe it’s time to drop one of them to save money. Take a look at your entertainment. Do you need cable or can you find an alternative that will save you money? Do you need to eat dinner out once a week – or do you want to dine out? Take our situation for example. When we were getting out of debt, we did not eat in a restaurant for more than a year. It was tough, but we survived. The reason was that we determined that it was a want to dine out and not a need. Instead, we took the money we would have spent having a dinner out and used it towards our debt instead. Now might be the time when you need to reach out to get help. You may need to look at local programs or services that can help you with your bills. Check with your local government to find ways to get help with utility bills, apply for food stamps, locate a food pantry and even get assistance for child care. Just because you ask for help does not mean you are not financially responsible. We all have times when we need a hand, and these organizations are here to help. Once you get back on your feet, then that will be your chance to pay it forward to help someone else. It sounds simple, but you need to cut back on your spending. Perhaps you need to cut out some of the convenient foods you normally buy or make less expensive meals. Start to use coupons! While you may not find them for the fruits, vegetables, and meats you need, you can find them for the household products you use and many other products around your house. 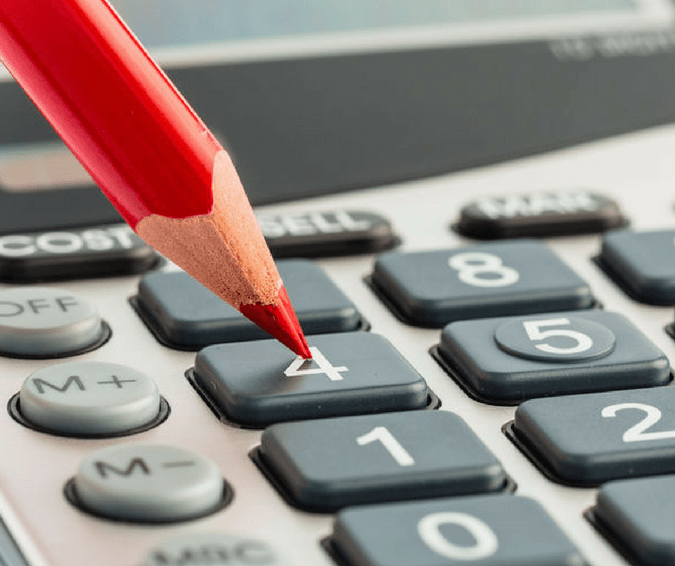 Combine these with sales to ensure you pay the lowest price possible. You might also consider changing where you shop. One idea is to shop at Aldi. If you live near one of these locations, you can easily cut your spending by nearly 50% just by shopping here! You can’t live without water and electricity, but you may be able to steps to reduce how much you spend. Turn off the lights in rooms when they aren’t in use. Keep the blinds closed to keep the heat out (or in, depending on the season). Take a look around the house and unplug anything when not being used. Electronics can still draw a charge when plugged in, even if you are not using them. Finally, reach out to a provider like BillCutterz to see if they can’t negotiate rates down on your behalf. Take a look at all the monthly services you pay for. You may have a gym membership, Netflix or streaming service or additional services you are not using regularly. When you continue to pay for something you are not fully using, you are wasting money. I know it sounds crazy, but it works. When you use cash for your discretionary spending you can never overspend. So, if you need to lower your grocery spending, the simple way to ensure you do not overspend is to get cash. Cash is defined, and when it is gone, it’s gone. It is a simple tool that you can use to ensure that you always stay on budget and help keep your spending in check.